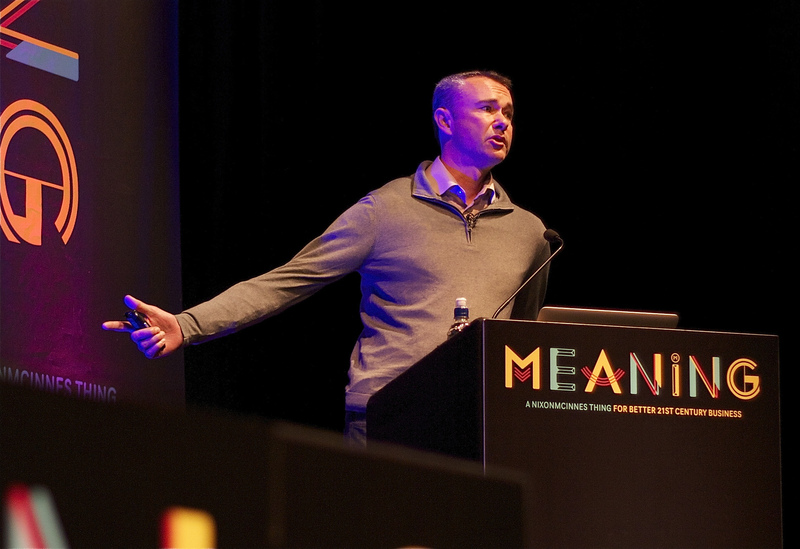 We just launched Meaning 2014, the NixonMcInnes conference for better 21st century business on 18 Nov 2014 in Brighton. I’m really excited to be curating the event this year and I have a particular emphasis on building businesses that leave people meaningfully better off. The speaker line-up is shaping up really well, and we’re also making more time on the day for conversation and participation. Check out the announcement or the event website for more details. There are a limited number of earlybird tickets available if you book now. Hope to see you there. ← My first year back in the UK. Here’s what happened.